Spirit animals are prevalent in many traditions all over the world and in many different religions and belief systems. You may have heard of spirit animals before, but if you haven’t, they are entities who protect and guide individuals through life. What is your zodiac sign’s spirit animal personality type? In astrology, certain zodiac signs are also considered an archetypal spirit animal of sorts. In fact, all Sun signs, with the exception of Libra, represent a type of animal that provides some form of insight to a person’s horoscope and personality and purpose here on earth. Spirit animals, also sometimes known as power animals, guide individuals using traits like wisdom, knowledge, kindness, confidence, and more. Spirit animals are meant to be symbolic representations of our characters and personalities, and when life gets confusing or hard to understand, our spirit animals act as guides that are there to help influence our lives in a positive way. Even when we’re going through confusing or rough experiences, our spirit animal is there to help us get through a tough time and enlighten us. In many traditions and religions, animals are seen as sacred and important influences. The animal itself may differ, one basic message remains the same: relationships with animals are powerful and influential. This means that the relationship you have with your spirit animal should not be taken lightly. This isn’t something that is meant for entertainment value – it’s a tribute to our personal journeys in life and a way for us to better understand the lessons we go through, both good and bad. Depending on what your zodiac sign is, you have a spirit animal that depicts the kind of person you are, as well as what your zodiac sign should always strive for in life. We may not always want to hear the lesson our spirit guide is trying to tell us, but just like embracing the good in life, we must also use the bad or hard to swallow to become better versions of ourselves. Just like animals themselves are sacred and important, so are spirit, or power, animals, so use your spirit animal for support and guidance in a respectful way. According to astrology, is the type of spirit animal you are, based on your zodiac sign. Aries, your spirit animal is a cheetah. 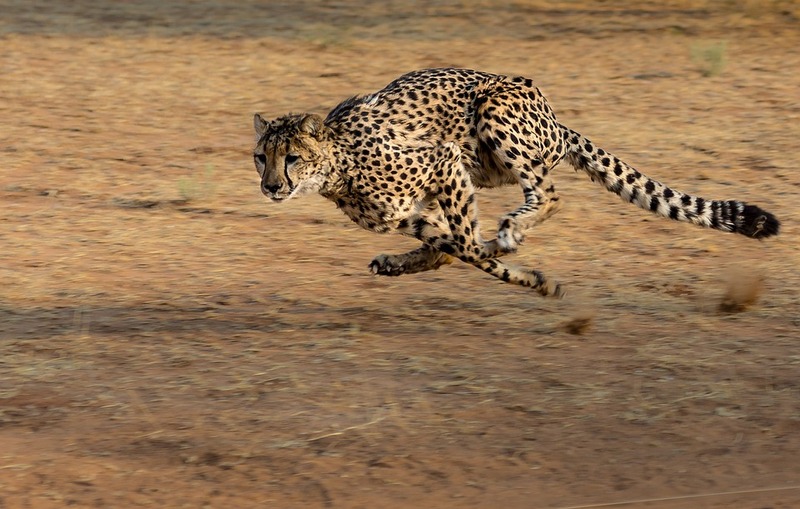 Like the cheetah, you are full of energy that demands to be let free not pent up or tamed. Being able to embrace your ferocity and speed are what makes you inimitably you. On top of that, you embody the cheetah in your hyper-focus. When you lock eyes onto your prey – or a goal you are determined to achieve, in your case – you don’t let up until you get what you want. You are a force to be reckoned with, and people listen when you speak. 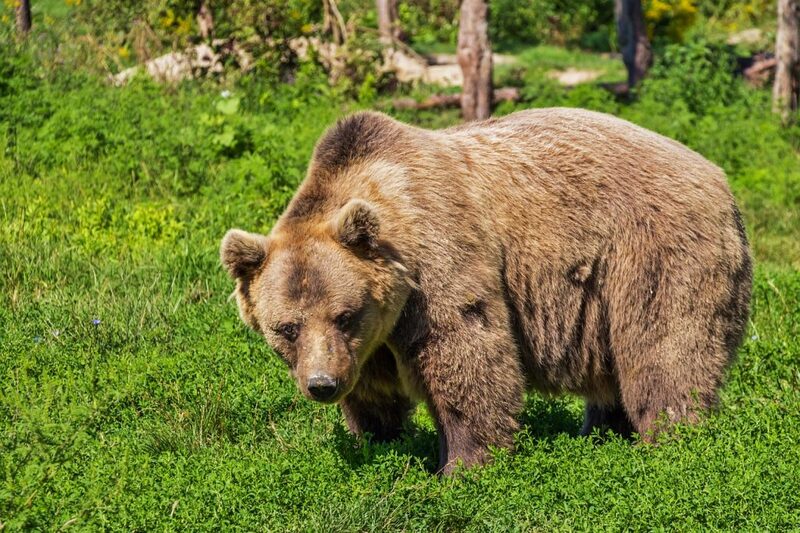 Taurus, your spirit animal is a bear. The bear symbolizes strength and stability, which are two very valued traits in your life. In everything you do, you always try to put up a strong foundation, as well as stand up for what you believe in and the truth. The bear is also a symbol for protection. Not only can that be seen in the lengths you go to create a strong foundation on which to live, but also when it comes to protecting the people you care about most, you are like the mama bear protecting her cubs. Gemini, your spirit animal is a dolphin. 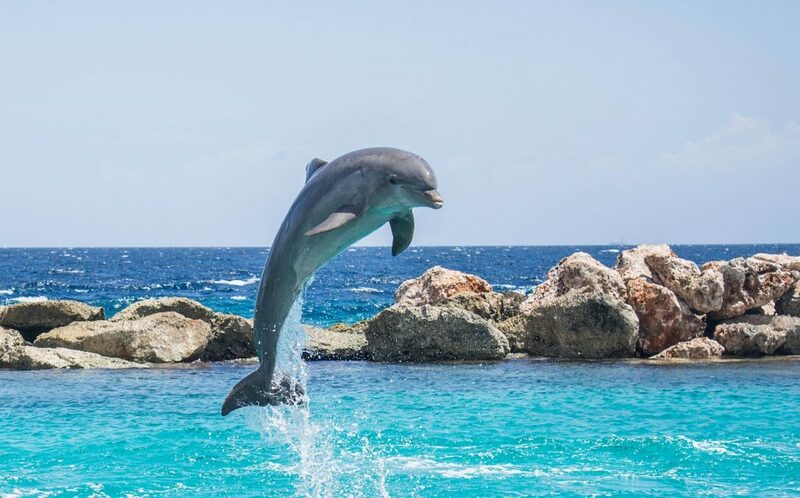 Underneath all of that playfulness and curiosity of yours, you are one of the most intelligent zodiac signs, just like the dolphin is one of the most intelligent animals. You both share a need to learn more and explore the world. In addition to that, you are also curious and lively like a dolphin. Dolphins are very playful and fun-loving creatures, and often do things just for the heck of it. Like the dolphin, you are all about creating memorable experiences in your life, not just living by a set of rules, per se. Cancer, your spirit animal is a rabbit. 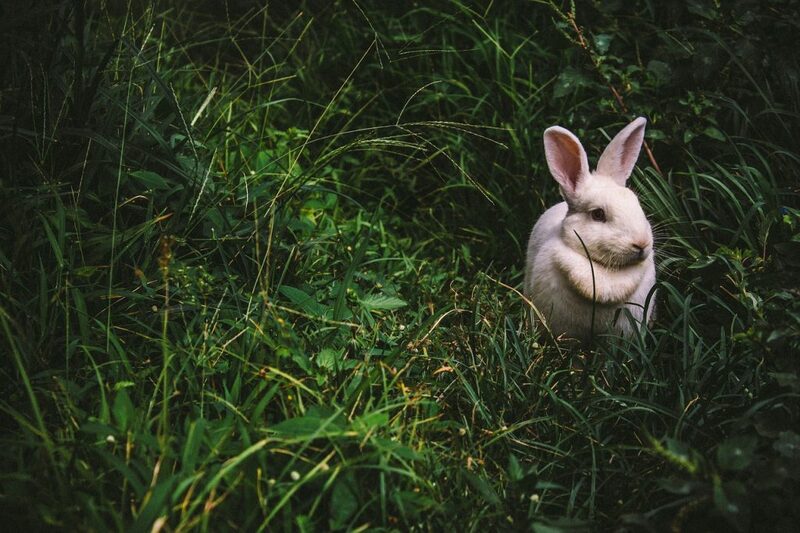 Like a rabbit, you can be timid and shy at times, but you can also be clever and creative. The rabbit teaches us to not let our fears overwhelm us, which is something you try to live by every day. You, like the rabbit, can be considered a very complex creature. There is more than one side to your personality, which all mesh together to create a one-of-a-kind person. You may feel defenseless and overwhelmed at times, but you know how to think outside of the box and are stronger than you look. Leo, your spirit animal is a dragon. Like the dragon, you are one whose sheer presence can make an impact on the people around you – no words needed. You are powerful and courageous, always willing to fight for what’s most important to you. Dragons are considered leaders and very masterful creatures, which are two things you always strive to be in your career and personal life. 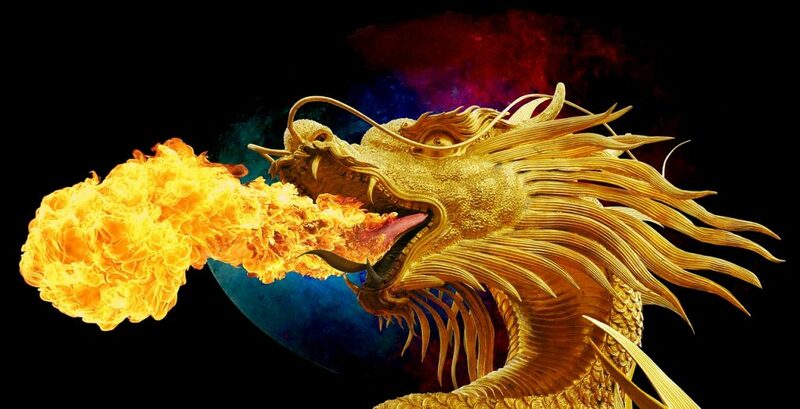 Like the dragon, you are also very noble and majestic, always looking for ways to show off your power and prove yourself. 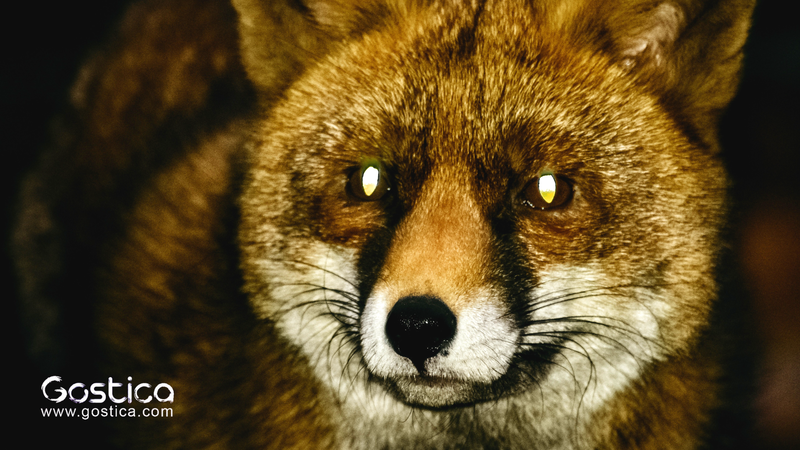 Virgo, your spirit animal is a fox. Foxes may be small, but what they lack in physical form, they make up for tenfold in their mental agility. 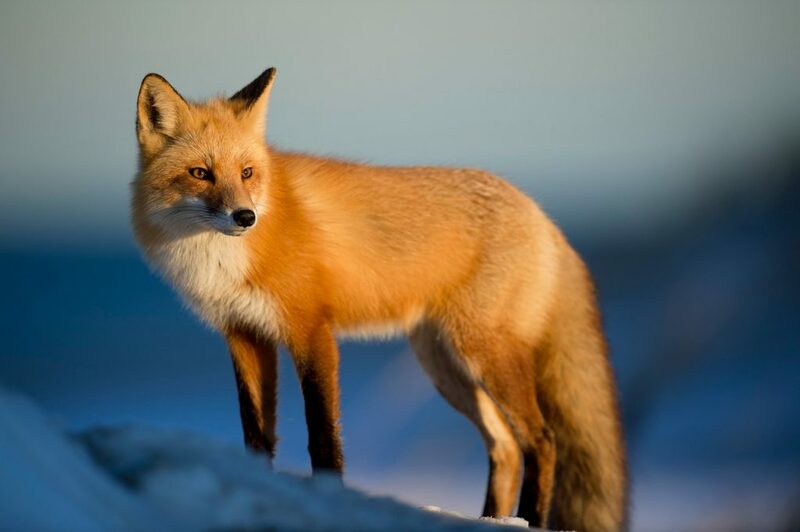 Myth and fables always portray foxes as sly and devious, but in reality, foxes (and you) are quick and very smart. Not only do you share vast mental intelligence, but you are also very adaptable to your surroundings. You are able to get comfortable and find your fit in a new, and sometimes tricky, situation pretty quickly. You are very analytical and cunning, two traits that can lead to infinite intelligence and wisdom. Libra, your spirit animal is a swan. 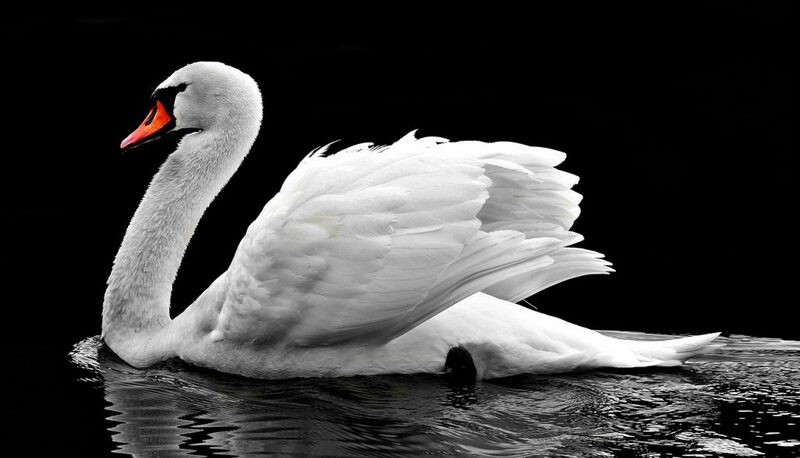 Without even knowing anything about a swan, you can tell just how elegant and gentle it is just by looking at it. Just like it, you have an unmatched beauty and softness, inside and out. Finding balance and ease on troubled waters in life is very important to you. Even when surrounded by other people, you are comfortable and happy. You have an originality about you that others can’t copy or imitate, and you believe in the value of inner beauty and spirituality. Like the swan, you are graceful, peaceful, and pure. Scorpio, your spirit animal is a phoenix. Like this animal, your personality is two-fold. There is the outer personality that you may use as a way to protect yourself from danger or heartbreak, but underneath that part of you, there is a softer, gentler side that is open and vulnerable. In order to embrace that vulnerable side of you, you must first go through an important transformation. This will be a turning point in your life that takes you down a path you might not have expected before. 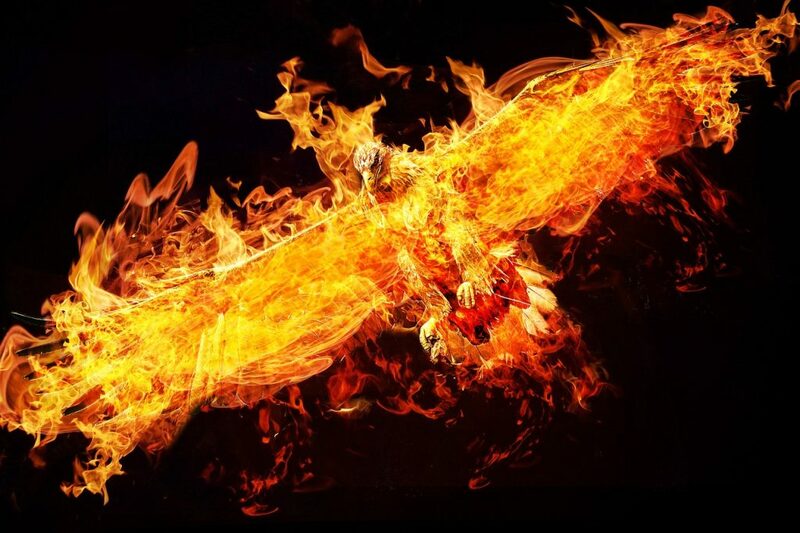 Like the phoenix, you are a symbol of growth, renewal, and inner strength. 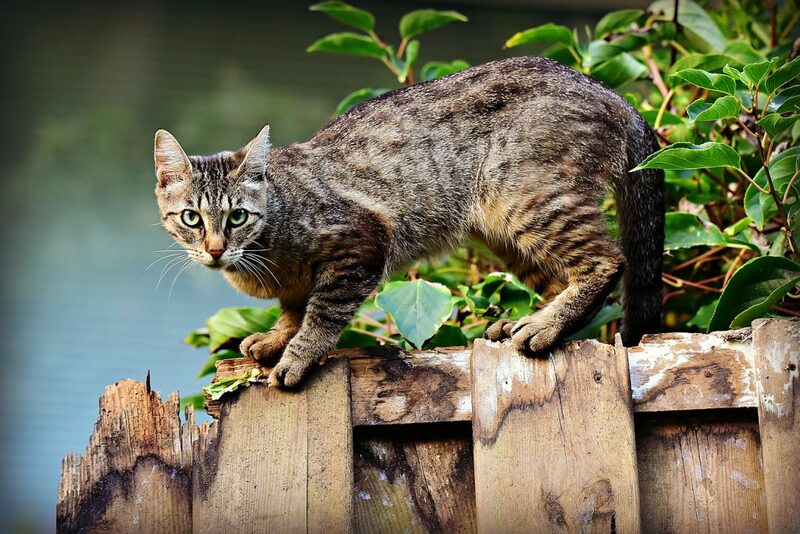 Sagittarius, your spirit animal is a cat. Like the cat, you are not one to be tied down or told what to do. You prefer to march to the beat of your own drum and not change who you are for anyone or anything – very cat-like of you. You and the cat have very similar traits. You are both fiercely independent, curious, and free. There’s a good chance you’re off experiencing everything the world has to offer you, or enjoying your freedom and alone time. Like every cat, you refuse to answer to anyone but yourself. Capricorn, your spirit animal is an alligator. 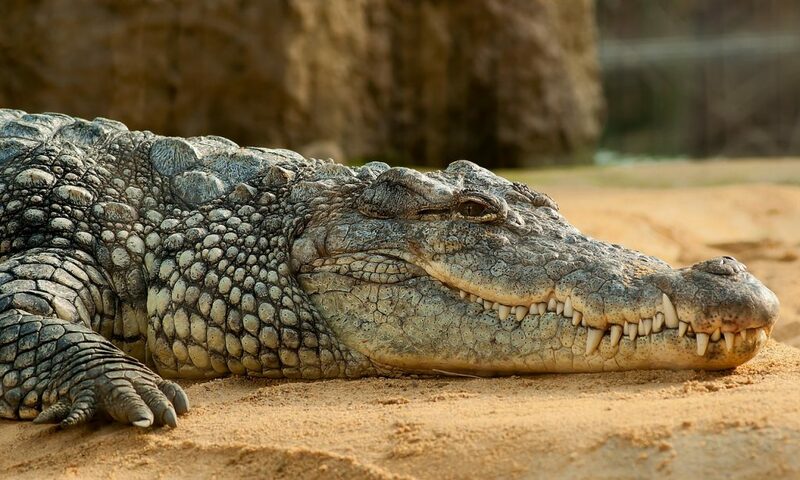 Like the alligator, you have a sort of primal energy when it comes to latching onto your “prey” – in other words, once you sink your teeth into something, nothing can get you to shake your determination to get what you want. Like this creature, you can also be very patient and assertive. You will bide your time, waiting for the perfect opportunity to snap appears, before opening up your jaws and taking everyone by surprise at your strength and agility. You do look fierce, but you can still surprise people who are unsuspecting of your abilities. Aquarius, your spirit animal is a spider. 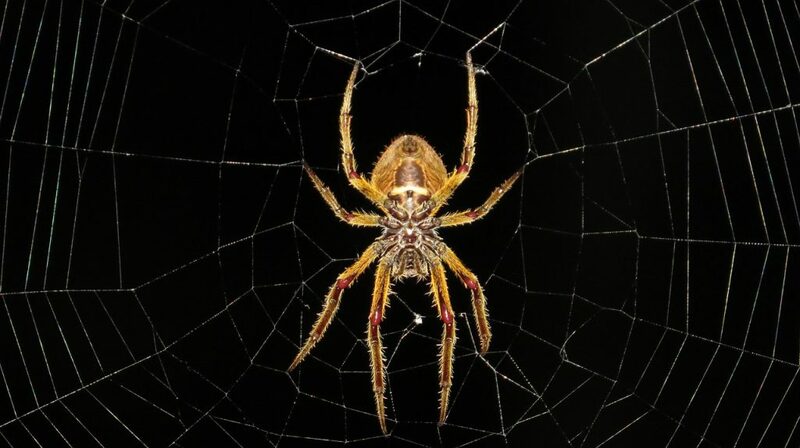 The spider represents patience, creativity, territory, and dark versus light. Like this animal, you can spend a lot of your time creating something beautiful, which, in turn, can lend itself to your independent and aloof character. Sometimes, you prefer to be alone, working on what makes you happy. Just like there are friendly spiders, there are also very territorial spiders. You embrace both the light and dark sides of yourself – also known as the positive and negative sides – in everything you do. Your complex nature makes it hard for just anyone to understand who you are, which is why some people fear you (like they fear spiders). 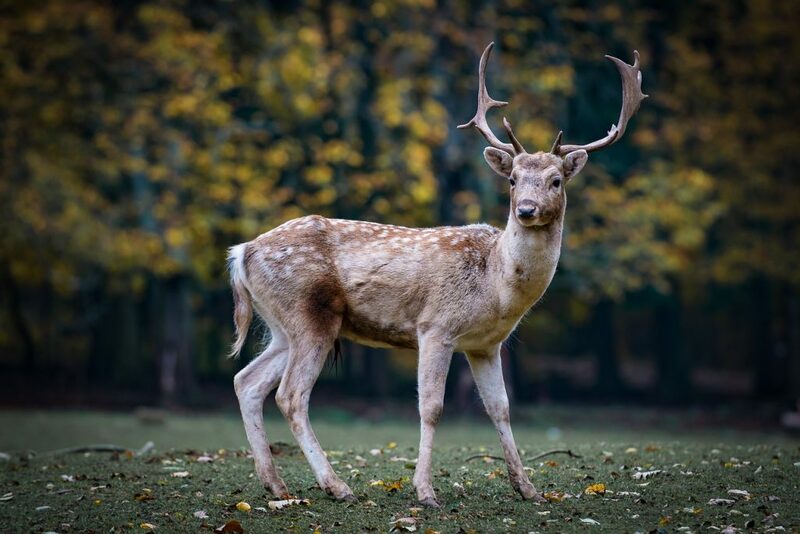 Pisces, your spirit animal is a deer. Like the deer, you are a very compassionate, calm, and open creature. One of the main things you value in life is being able to find your tribe and surround yourself with like-minded people. You are also very sensitive and shy like deer are. You don’t respond well to people or opinions that are harsh, offensive, or vulgar. People who know you know to approach you quietly and calmly to get you to open up to them. You and the deer are soft, gentle creatures that prefer the finer, sweeter things in life. This was originally published by YourTango.